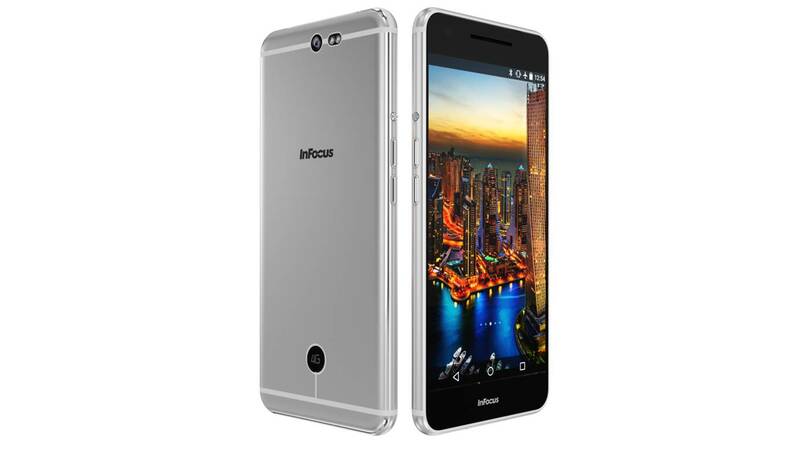 InFocus, the U.S-based tech giant today announced , the flagship smartphone which makes a statement with its magnificent all metal unibody looks. It blends the most exquisite design language with exceptional features and a power-packed performance. Whether it’s haute couture or the most high-end cars, every flagship product today derives its exclusivity from infusions of metal. Taking this paradigm a step further is the InFocus M812 which fascinates with its 7.3 mm slim, anodized aluminum uni-body design, sculpted out of a single block of aluminum. To achieve the absolute precision, the delicate metal goes through over 1,000 CNC processes followed by polishing making it irresistible to touch. 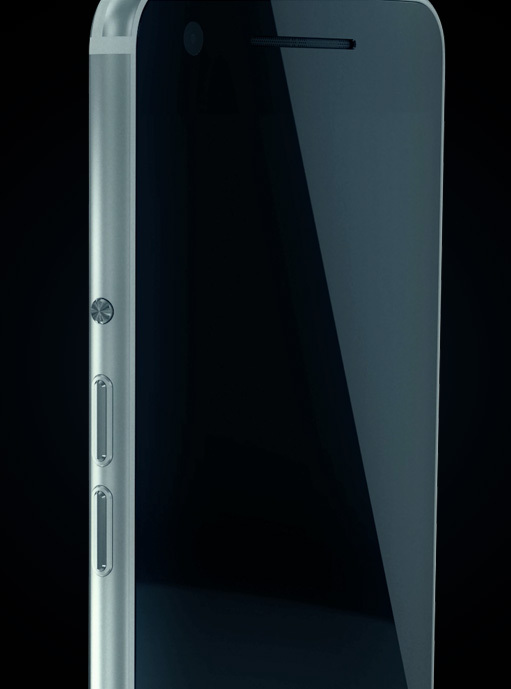 This unique 3D cutting process emphasizes the glossy sheen of the metal body, visually amplifying the slim and sleek design. The 5.5 inch Full HD IPS display on InFocus M812 delivers a rich visual experience. The true-to-life colors on the screen are complemented by Corning® Gorilla® Glass 3 glass protection. Sharp contrast, high resolution, extreme clarity and built-in Blue Light filter, makes the viewing experience an ultimate pleasure. In accordance with the demand for exceptional and crisp photo quality, the InFocus M812 is equipped with superlative, fast and bright front and rear cameras. The device has a stellar 13 MP rear camera with a dual tone flash that does perfect justice to natural lighting and cleverly assesses the colour temperature of the environment to deliver photographs that look effortlessly beautiful. 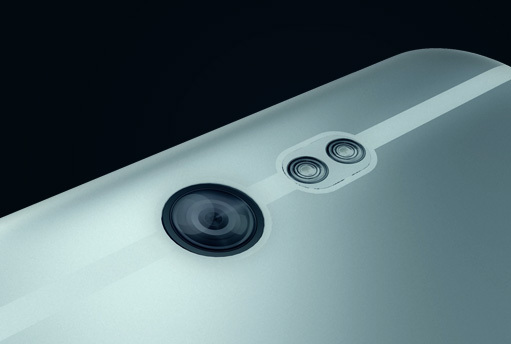 The 8 MP front camera comes with 80 degree wide viewing angle which lets you fit more people in the selfie frame. The InFocus M812 comes packed with unmatched specifications in its sleek body. Pushing the envelope is the 3GB RAM along with 2.5 GHz Qualcomm® Snapdragon™ 801 processor, running on 64-bit CPU architecture, for a snappy and energy efficient performance. The device runs on Android 5.0 Lollipop and features 4G LTE connectivity. The fresh uncluttered and intuitive InLife UI 2.0 offers an optimised user experience on InFocus 812. Staying true to its promise of offering a reliable user experience the InFocus M812 comes powered with extremely energy- effective battery of 2900 mAh. With a quick charging capability, the battery reaches 40% in 30 minutes flat and in one hour it hits 80%. The battery has a network connecting standby time of up to 500 hours and one can play HD videos for up to 7 hours without interruptions. At Rs 19,999, InFocus M812 is an ultimate combination of looks and performance. Registration for the InFocus M812 starts from 23rd September 2015 exclusively on Snapdeal.com while the sale starts from 1st October, 2015.